If you asked Wonder Woman who her nemesis is, she might just say Veronica Cale-and now Veronica has the powers of the actual god Nemesis under her control! 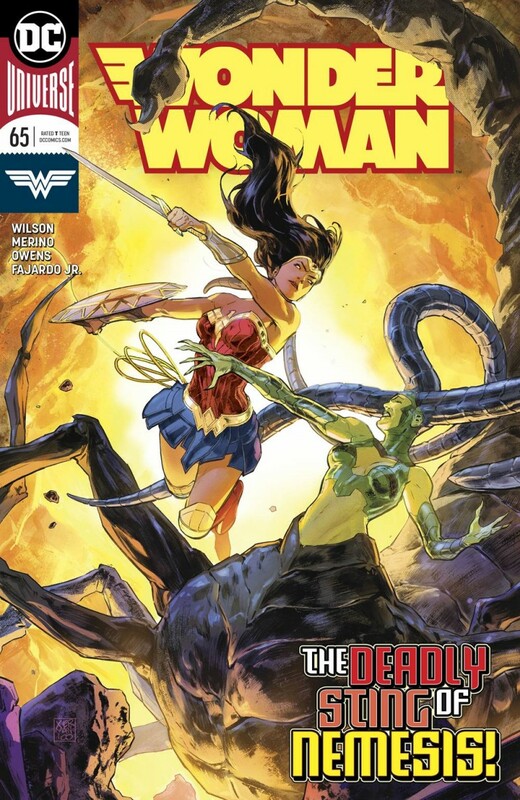 Some of the resurrected Olympians whom Wonder Woman has encountered have changed in unpredictable ways… is there a crack in Nemesis’ armor that Diana can get through? Or will she miss the chance to redeem yet another of her divine brethren?